HARTFORD, Connecticut (WABC) -- If anyone ever needed a reminder to always check your lottery numbers, here's another reason why. 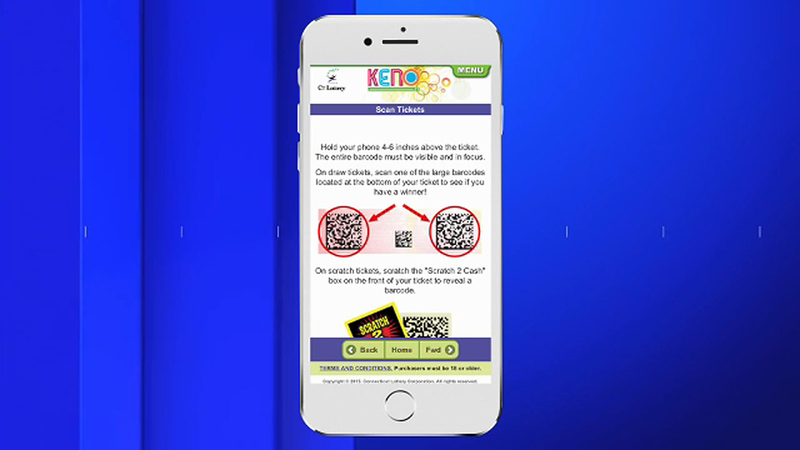 The Connecticut Lottery's mobile app that scans tickets malfunctioned over the weekend. It told people with winning lottery tickets that they had lost. People who played Lotto, Play 3, Play 4 and Lucky Links who bought tickets at electronic terminals are being advised to check their tickets again. The lottery said that its mobile app "Scan Tickets" feature "operated incorrectly" at 12:25 p.m. Saturday through 10:34 a.m. Monday for drawing tickets only. The lottery did not say how many winning lottery tickets were affected.